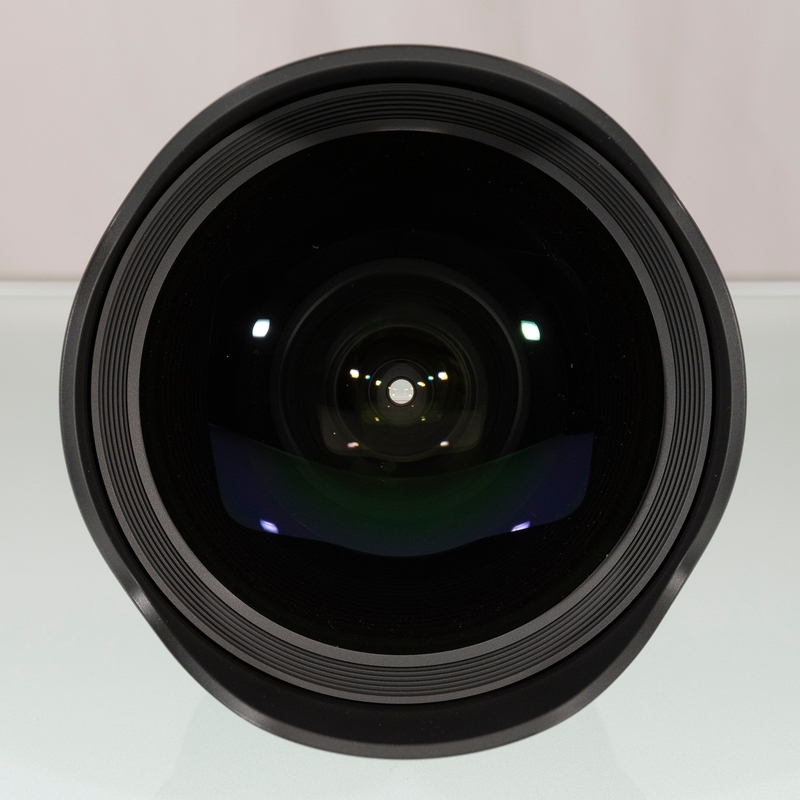 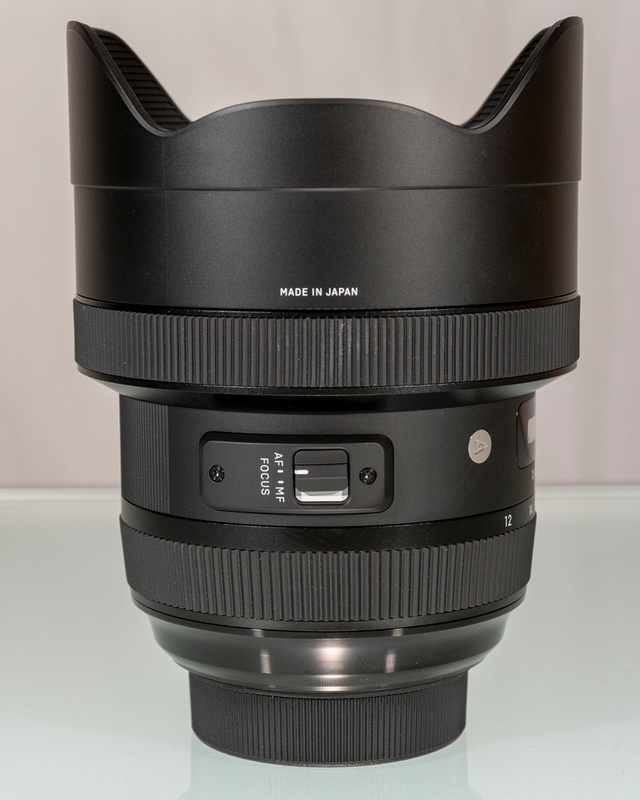 This is a Sigma 12-24mm f/4 DG HSM Art lens. 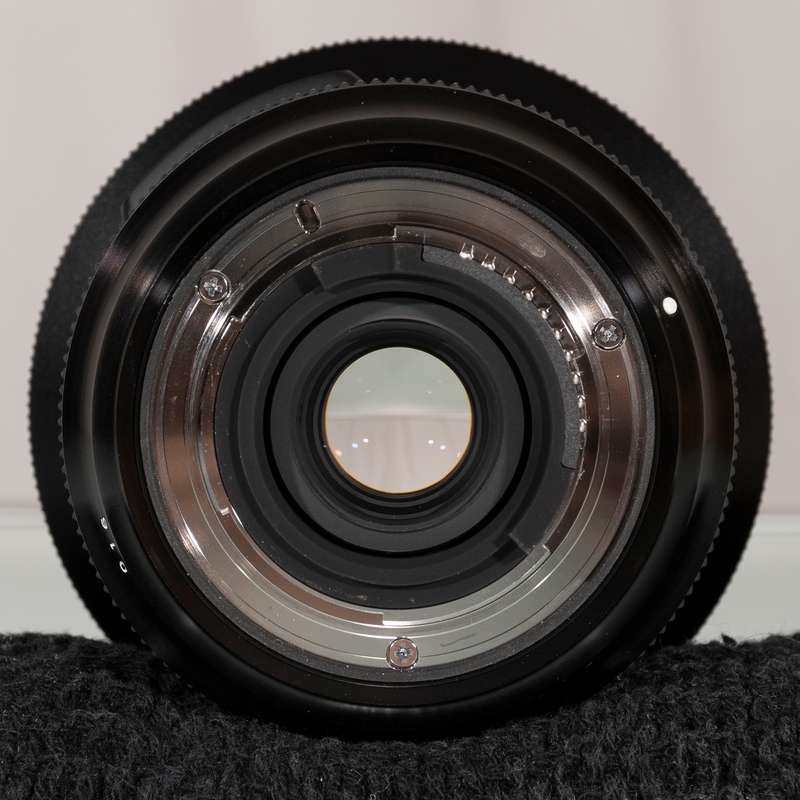 I bought this new in 2017 and it is in like new condition, both in terms of appearance and performance. 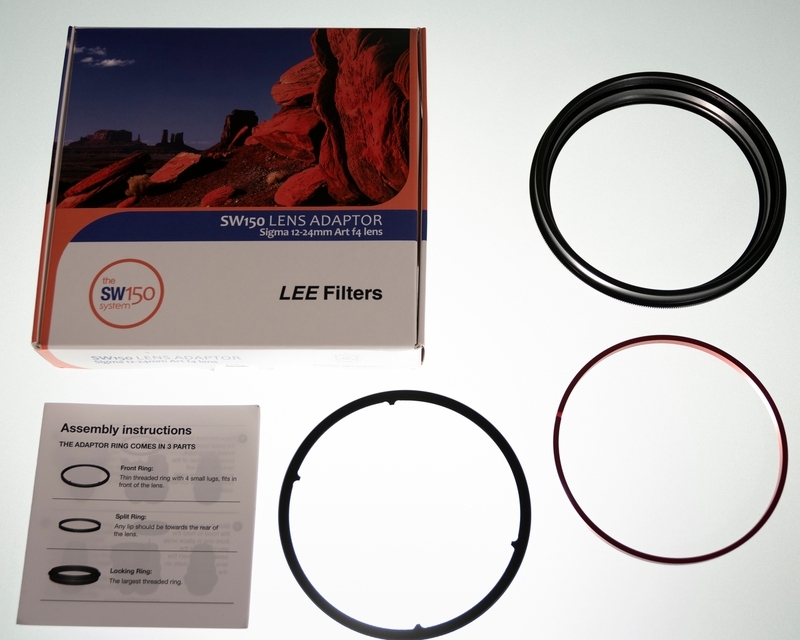 Also included is a Lee SW150 adapter to mount the Lee 150mm filter system to the lens. 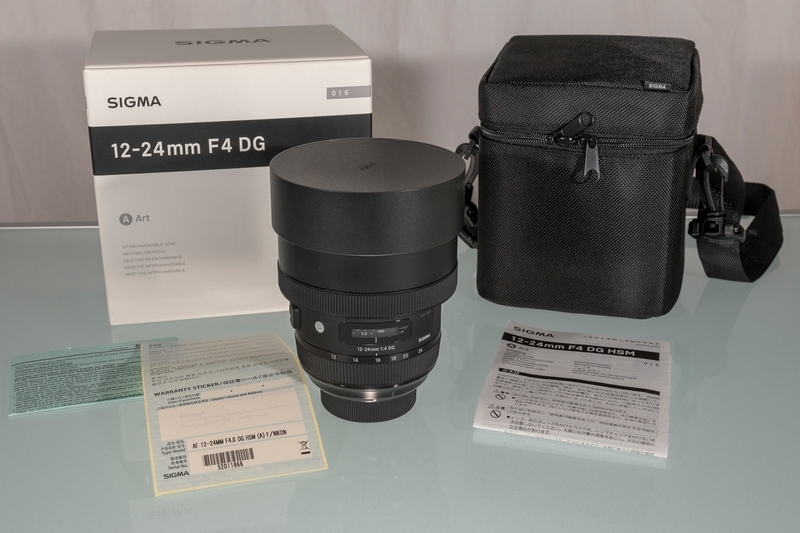 The price is $1,250, which includes USP Ground or USPS Priority shipping to all 50 states, and PayPal fees.